Alright! 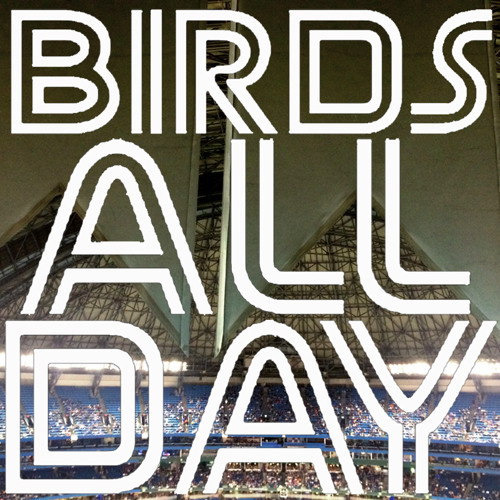 It's Birds All Day episode 25! The one that's even later than usual! Featuring pestilence, war, the Toronto Blue Jays, and so much more!